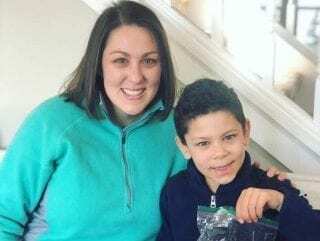 7-year-old Lucas Martin came home from school one afternoon and told his mom he needed to gather up his change for a school fundraiser. The school was hosting a “change-drive” for a well-known, very large, cancer foundation. 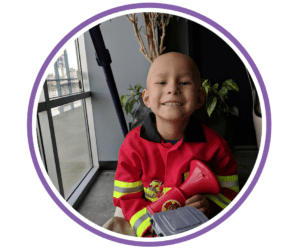 While Lucas and his mom were gathering his change from his “Give” money, he began to ask questions about what non-profits do and where his money would be going. 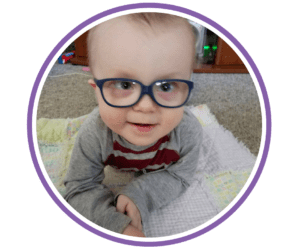 Mary, Lucas’s mom, just happens to work in the non-profit sector as a marketing consultant and jumped at the opportunity to give her son a peek into her world. They looked up this particular non-profit on the internet to learn a little more. Lucas liked the idea that his money would be going to help people who were sick, but he was disappointed to know how much of it also went to pay for marketing and salaries for executives. As adults, we understand how a business is run, and yes, non-profits are very much businesses with expenses and operating costs. That concept is much harder to grasp for a child. Heck, let’s face it, we don’t like it as adults either. We want our money to go directly to the cause, right? Mary had a solution to her son’s dilemma. She told him about her friend’s non-profit called Layla’s Legacy. “Layla’s Legacy gives money directly to families who need it and to the people doing research to make better medicines for cancer. Would you like to give your money them instead?” Yes! Lucas was in! The next Saturday afternoon, Lucas and Mary came to our house and he presented me with his donation. It was awesome to see his excitement and connection to what he was doing! What an amazing young man he is! He wanted to take it a step further, though. Lucas wrote his teacher a letter, telling her what he learned about non-profits and why he chose to give his money to another foundation. The idea was passed along to the parent-run committee, so perhaps, next year Lucas’s idea of picking a local non-profit will come to fruition! 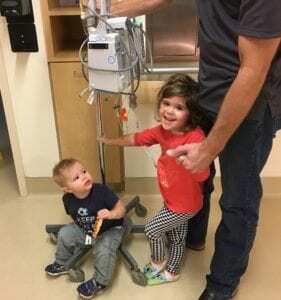 One thing that has surprised more than anything else since starting Layla’s Legacy, is the amount of support and heart kids have for kids’ causes. Too often we sell them short, thinking they can’t understand or grasp the concept, but children have an innate sense of empathy for others that we lose as adults. Their hearts are soft. As part of our advocacy program to bring attention to the lack of government funding for childhood cancer, we have started an initiative called Gold Out. Each September, during Childhood Cancer Awareness month, we are challenging schools at all levels to “Go Gold” for Childhood Cancer. 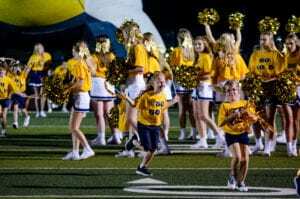 This can be anything from hosting a Gold Out football game, as our school Prince of Peace Christian School did last year, to hosting book drives in an elementary school. Need even more ideas? Check out our post on 10 ways to get kids involved in fundraising. Layla’s Legacy would love to talk to your school and community about becoming a partner in advocacy! 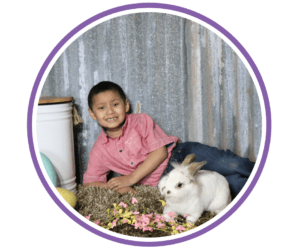 Contact us at info@laylaslegacy.org to learn more.